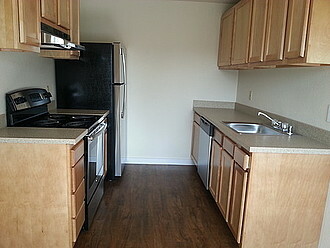 Welcome to the best in affordable apartment living! 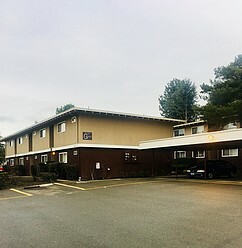 Located in the desirable, urban hub of Lynnwood, Beaver Creek and Beaver Cove are one block away from the Lynnwood transit center, allowing easy access to the greater Puget Sound! 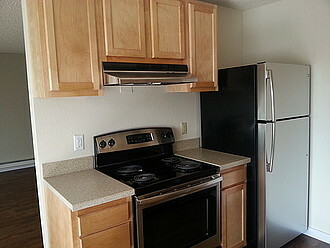 Our very-walkable location helps you save money and increases your enjoyment of the local environment. 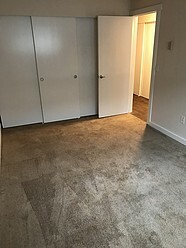 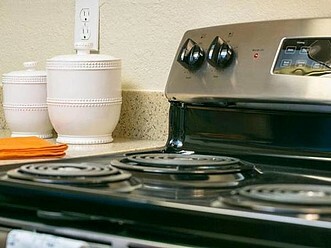 All Apartment homes are recently renovated. 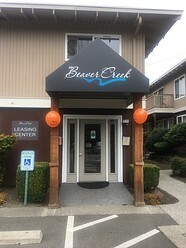 With great staff members and excellent customer service, you will be glad you chose Beaver Cove or Beaver Creek as your new home. 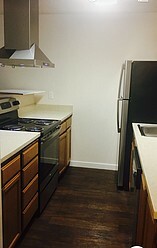 Our apartment communities are conveniently located near variety of exquisite restaurants, unique shopping, acclaimed schools and entertainment destinations. 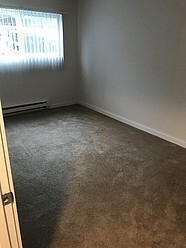 With Interstates 5, 405, and highway 99 easily accessible, Seattle, Everett, and Bellevue are an easy drive away. 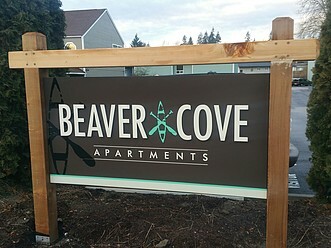 Offering both convenience and luxury, Beaver Creek & Beaver Cove brings you classic apartment living at its best!